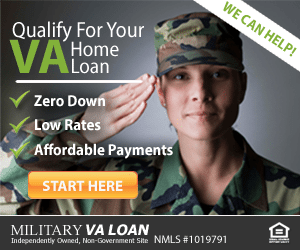 Do VA Loans Qualify for HARP? 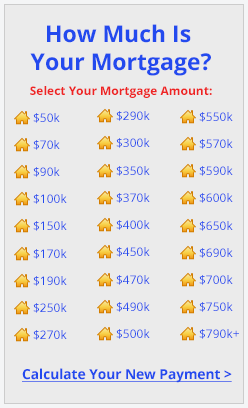 Today, with the difficult economic situation in America, more people are searching for ways to refinance their homes. Refinancing can lower your monthly payment and make your home more affordable. One popular refinance option is the Home Affordable Refinance Program, or HARP 2.0. But HARP has its limitations. This program is only available to homeowners whose loan is owned by Fannie Mae or Freddie Mac. A VA Streamline does not require income or asset documentation. A VA Streamline has more lenient qualification standards. Speak to a licensed VA home loan expert to see if you qualify for a VA Streamline Refinance. Call (866) 240-3742 or complete a simple one-minute contact request form. Click here for a free VA streamline refinance rate quote. If you currently have a conventional loan owned by Fannie Mae or Freddie Mac, HARP is a great program. More than 3 million people have used it so far to refinance and reduce their payments. 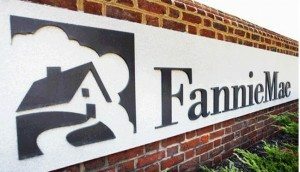 Check on the official Fannie Mae or Freddie Mac websites to see if these companies own your loan. If they do, you may be eligible for HARP. While the HARP program does not take homeowners with a VA loan, the HAMP program does. HAMP is an abbreviation for the Home Affordable Modification Program which helps financially-strapped homeowners avoid foreclosure. HAMP modifies loans so that the monthly payments for the homeowner won’t exceed 31% of their pre-tax monthly income. For people who are eligible, these modifications permanently change the terms of the original mortgage and are aimed to help homeowners to keep their homes during times of economic hardship. Still have questions? Watch our video about the VA Streamline Refinance. Then call (866) 240-3742 or simply complete a simple one-minute form and a licensed VA home loan expert will contact you. Click here to verify you eligibility for a VA streamline refinance. Military Service Earns You Great VA Rates. Get Your Free Quote! For veterans who want to refinance their homes. Percentage rates are the lowest in decades. For veterans who want to refinance and get additional cash-out of their home. For veterans who want to buy a new home. VA loans require No down-payment. Please contact our support if you are suspicious of any fraudulent activities or have any questions. If you would like to find more information about your benefits, please visit the Official US Government website for the Department of Veteran Affairs or the US Department of Housing and Urban Development. MilitaryVALoan.com is owned and operated by Full Beaker, Inc. NMLS #1019791 Click here to see our mortgage licenses on the NMLS Consumer Access website. Full Beaker, Inc. is not licensed to make residential mortgage loans in New York State. Mortgage loans are arranged with third-party providers. In New York State it is licensed by the Department of Financial Services. Questions about a VA home loan or streamline refinance?